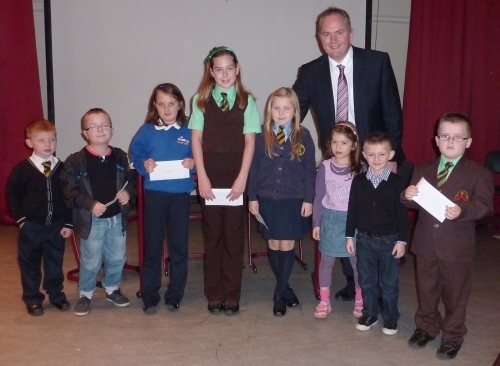 The Dennistoun Treasure hunt is back! 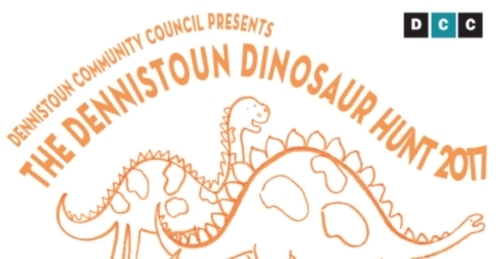 It’s an event that has taken place yearly since 2009, firstly hosted by Dennistoun Community Together (DCT), and then by Dennistoun Community Council (DCC) since 2011. 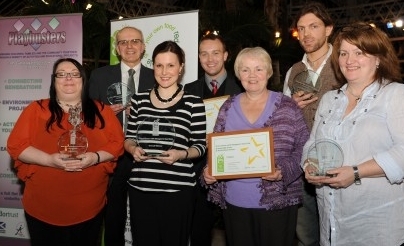 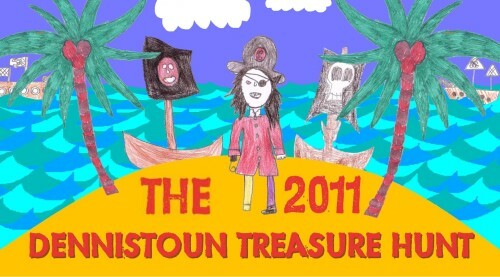 The Dennistoun Treasure hunt is an event that was organised in 2009 and 2010 by Dennistoun Community Together. 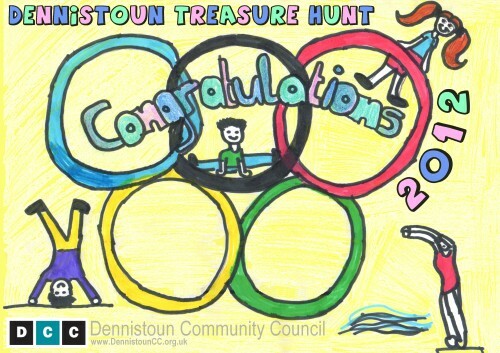 DCT is no longer active, but Dennistoun Community Council is proud to be able to ensure that the Treasure Hunt lives on!